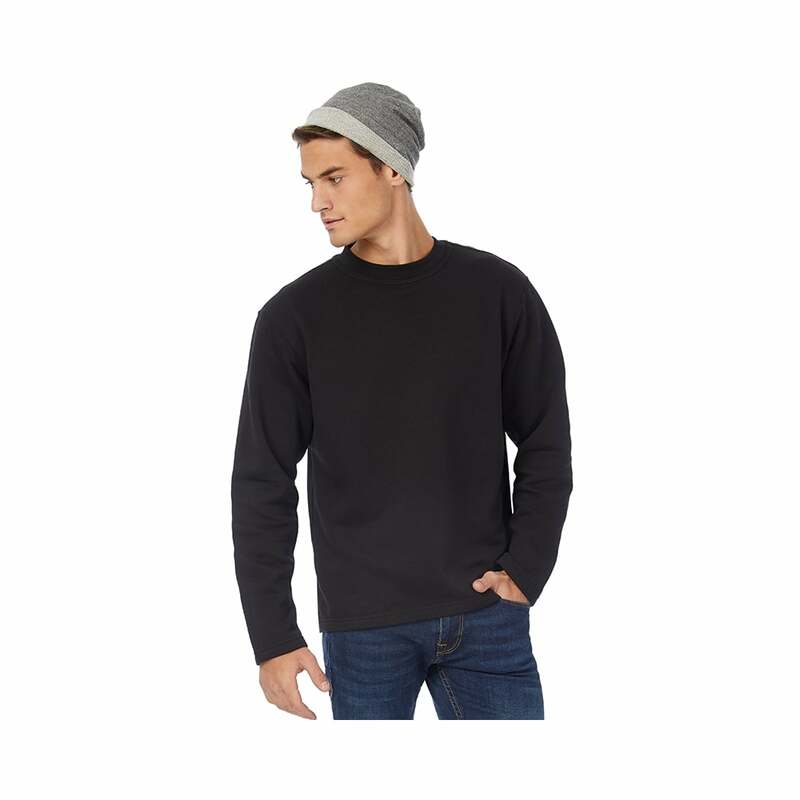 B & C Collection Open Hem Sweatshirt this can be worn all year round as it offers the wearer comfort and warmth. It is made from 80% combed cotton and 20% polyester and is straight cut with open side vents giving it a stylish look. There are 4 classic colours to choose from.